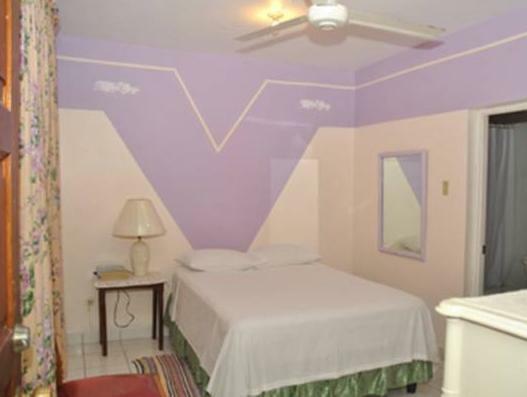 ﻿ Best Price on Palm Bay Guest House & Restaurant in Montego Bay + Reviews! 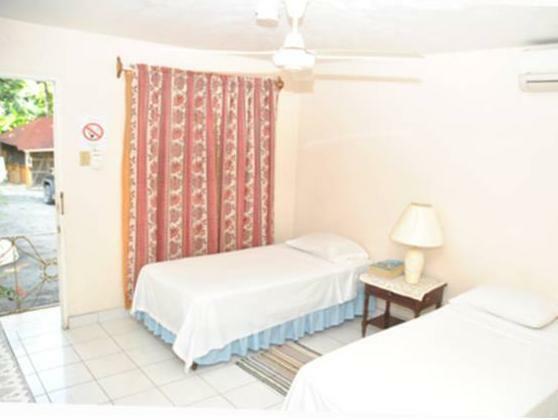 Palm Bay Guest House is located on the outskirts of Montego Bay and features an on-site restaurant and bar, a shared terrace and free Wi-Fi in public areas. 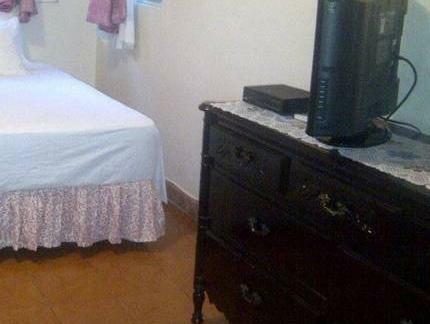 Each room at this charming tropical guest house features a cable TV, a private bathroom and Internet access. 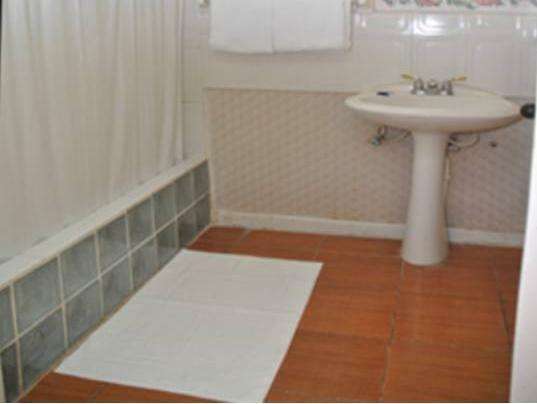 They also features wardrobes and tiled floors. The property’s restaurant serves local cuisine, and guests can find other dining options within 0.6 mi, including an international-style grill. Doctors Cave Beach is only an 8-minute drive away, and City Center Shopping Center is only 3.1 mi from the property. There is an agency offering outdoor adventure tours within a 15-minute drive, and Palace Multiplex Cinema is 0.9 mi away. 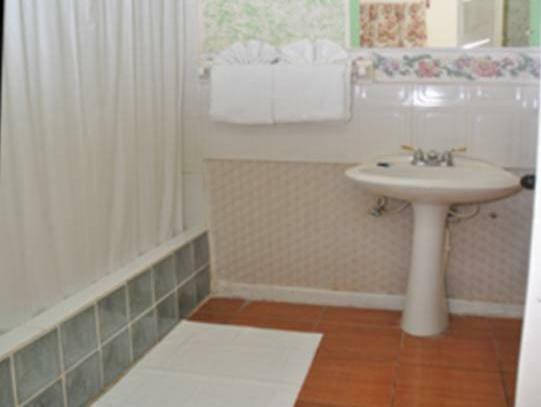 Sangster International Airport is 5 mi away from Palm Bay Guest House.